Garnet is the gem of plenty and is the suggested gift for the 2nd wedding anniversary. Historically, it signifies faith, friendship, loyalty and truthfulness. It is believed to calm anxiety, cheer the heart, encourage guidance and inspire creativity. Garnet is known for its shade of red, but is actually found in almost every color. 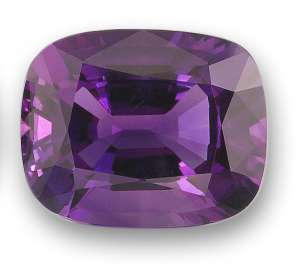 Amethyst is thought to entice the highest, purest aspirations of humankind when worn. It is the suggested gift for the 1st and 6th wedding anniversaries. Historically, it symbolizes sincerity and sacred love. It is the gem of optimism and good fortune. The aquamarine is known as the gem of the sea. It is believed to bring hope, health, harmony and happiness. It is the suggested gift for the 18th wedding anniversary. It is believed to reawaken love, kindle friendships and elevate the spirit. Diamonds have maintained its position throughout history as a perfect icon for love and marriage. 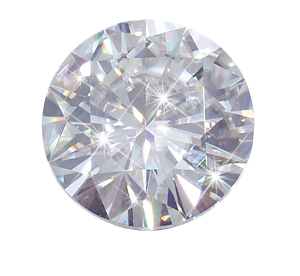 Diamonds come in a variety of colors, although colorless is the most common. It is the suggested gift for the 10th and 60th wedding anniversaries. It is the gem of character and spirit, and radiates the dazzling personality of those who wear it. 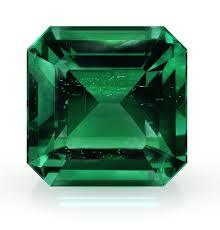 Emerald is a symbol of devotion, contentment and undying love. It is prized for its rich green color and had traditionally been thought to protect and renew relationships. Emerald is the suggested gift for the 20th and 35th wedding anniversaries and is believed to bring health and wealth to its owner. Historically, pearls were believed to possess mystical and healing powers. 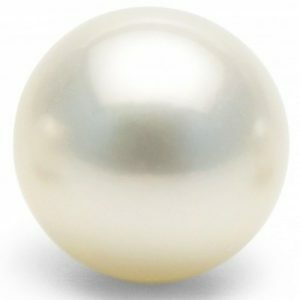 Pearls commonly come in white, but they actually come in many shapes and colors. Early Hindus believed pearls were a symbol of purity in marriage. They are the suggested gift for the 3rd and 30th wedding anniversaries. 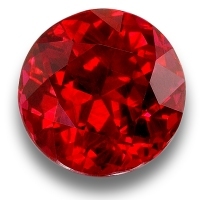 Next to diamond, ruby is the second hardest gemstone which makes it ideal for all jewelry. Ruby is believed to attract and maintain love and is a popular choice for brides who want to express their unique personality. It is the suggested gift for the 15th and 40th wedding anniversaries and brings light to the electrifying personality of those who wear it. 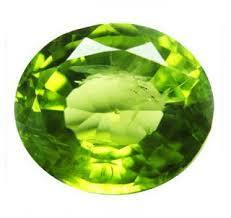 Peridot is the gem of bliss and good fortune, and illuminates the sunny disposition of those who wear it. Peridot has been credited with a host of healing properties and magical powers. It is the suggest gift for the 16th wedding anniversary. 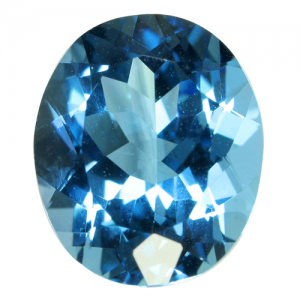 Sapphire is most commonly known for its beautiful shades of blue, but it actually comes in almost every color. 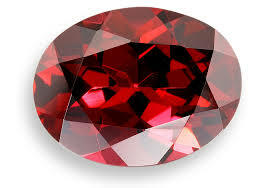 It is in the same family as ruby, so it is the second hardest gemstone, next to diamond, making it ideal for all jewelry. 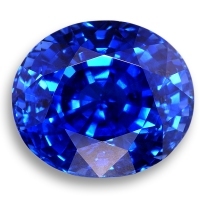 Sapphire is believed to inspire peace, joy, wisdom and prosperity. It is a popular stone choice for engagement rings and is the suggested gift for the 5th and 45th wedding anniversary. A collectors dream gemstone, tourmaline can be found in a variety of colors. It is considered a gemstone of enlightenment and resolution and is believed to foster compassion, composure and reflection. It is the suggested gift for the 8th wedding anniversary. Opal is a gem of positive transformation and reveals the colorful attributes of those who wear it. It is a symbol of hope, fidelity and purity. It is the suggested gift for the 14th wedding anniversary. 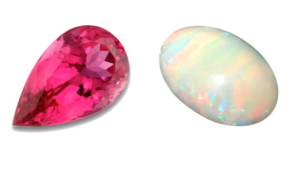 Topaz comes in many colors ranging from red-orange to pink and peach. The ancient Greeks believed topaz had the power to increase strength and make its wearer invisible in times of emergency. It is the suggested gift for the 23rd wedding anniversary. Citrines are believed to promote creativity, help personal clarity, and eliminate self-destructive behavior. It is the suggested gift for the 15th anniversary. Discovered in the late 1960s in Tanzania, and found exclusively in this tiny area of the world, tanzanite exhibits a rich violet-blue color. Commonly used as a diamond alternative, zircon has been thought to relieve pain, protect travelers from disease and injury, ensure a warm welcome, and prevent nightmares. Turquoise has been revered by the Tibetans as the gemstone of good fortune. Historically it is believed to protect from evil and bring good luck. Turquoise’s finest color is an intense blue. For more information please contact us or the American Gem Trade Association.